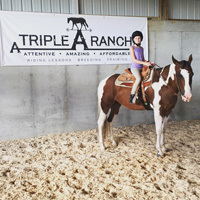 Triple A Ranch is a new, top of the line training and boarding facility in Franklin, Tennessee situated on 50 acres of beautiful rolling hills with 3 ponds and woods. 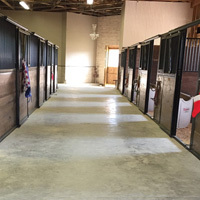 We have one of the biggest indoor arenas in middle Tennessee, with the best of the best footing! It also includes 2 big fans for real good air circulation in the summer months. 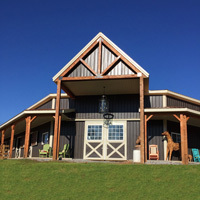 We specialize in Western Pleasure, Hunter Under Saddle, and Hunter/Jumper riding lessons creating a FUN, EXCITING, MEMORABLE, FRIENDLY learning experience. Most importantly we have safety on our minds at all times. 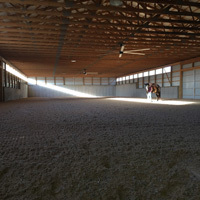 We welcome all ages and all level of riders.